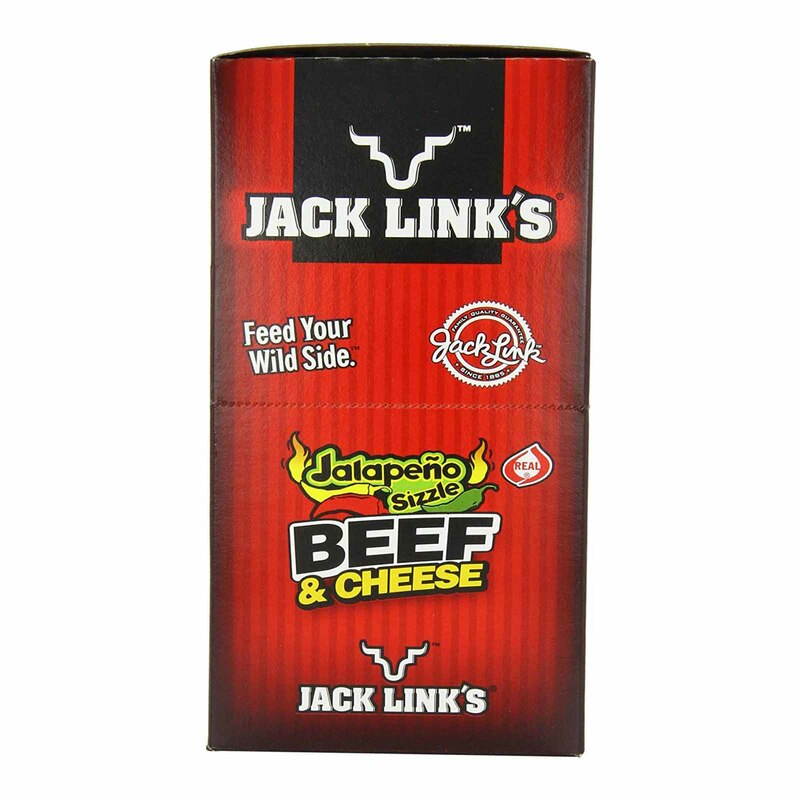 Jack Link’s offers a number of combination snacks made with Wisconsin cheeses and savory Jack Link’s Meat Snacks. Jack Link’s Combos are a delicious snacking choice. 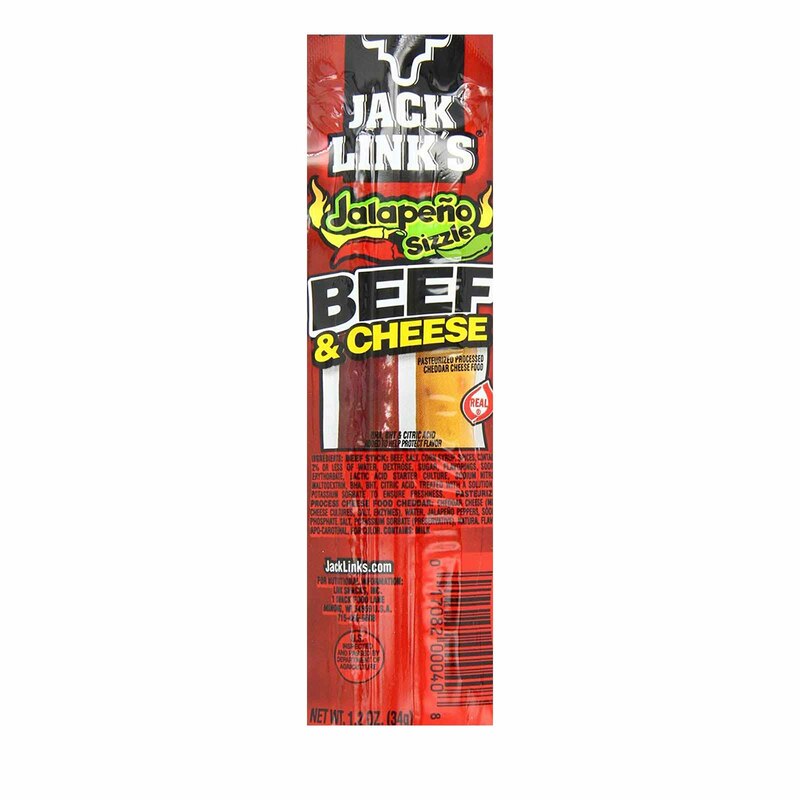 Varieties and flavors include All-American, Jalapeño Sizzle, Turkey Snack Stick & Cheese and the Jack Link’s Jack Pack. 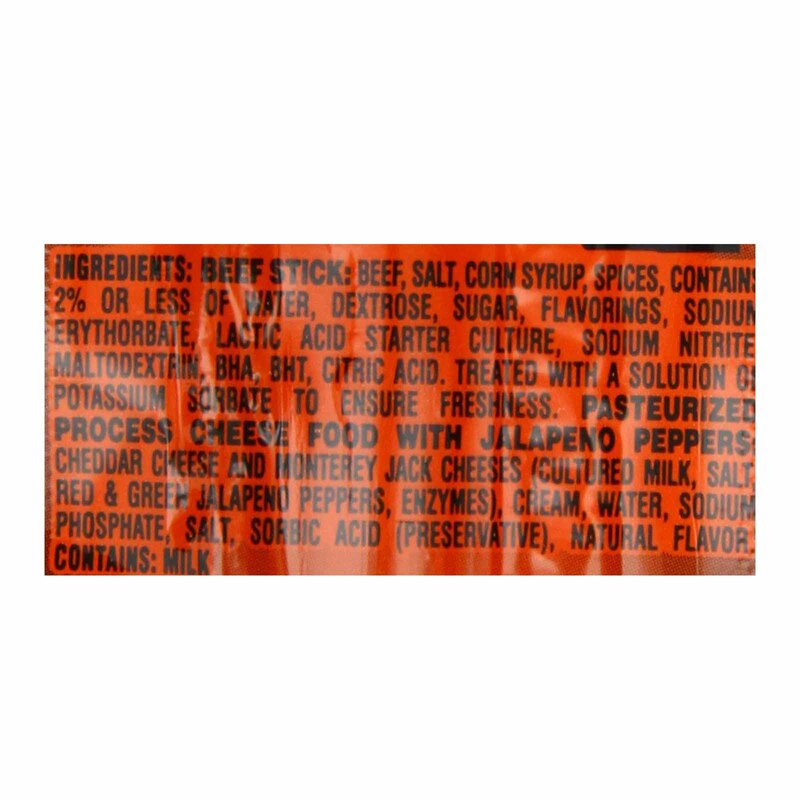 The Jack Pack offers a trio of flavors (savory sticks, crunchy rods and Wisconsin cheese) and great taste in one convenient package.